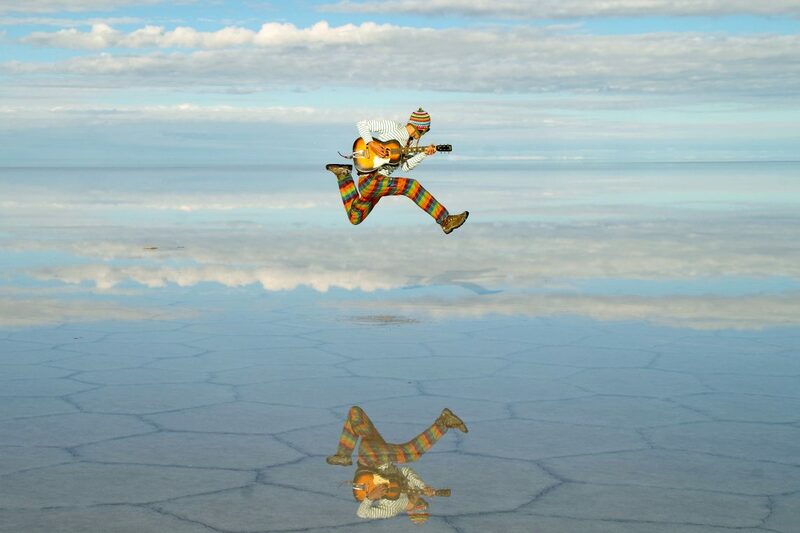 He journeyed around the world, starting in 2012. In 2013 he returned to Japan. He then started a super out-there, psychedelic band project, ”SPACE LIKE CARNIVAL”, with his own original songs written during his trip around the world. On Oct 2nd, 2015 SPACE LIKE CARNIVAL disbanded and the performers went their separate ways. Since then he has been focusing on his solo work. He has been working on a conceptual, three-part cosmic acoustic series, “We Are All” . The albums feature artwork from panpanya, an up-and-coming Manga creator and artist. 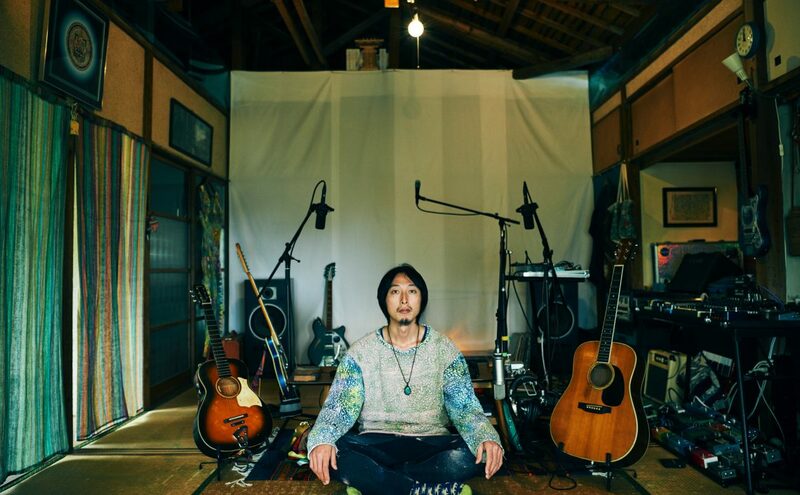 On June 11, 2016, he simultaneously released the live album “Tanizaworld LIVE 1“, and a studio live noise album “Tanizaworld NOISE 1“. October 8, 2017 he formed “DMT” (Deep Magical Trip), providing vocals, guitar and noise with Moo-Tala’s Robert Arthur Mackeen on drums. On November 11th 2017, the second “We Are All” album “We Are All Alien” was released. His live shows invite you join him in his world, his music transporting you to interstellar heights. He also runs Tanizawa Farms, his home-grown, healthy vegetables and rice available at his shows. Straight from the farm to your table. He is also an authority on Japanese manga, and has been awarded the Manga Taisho prize.